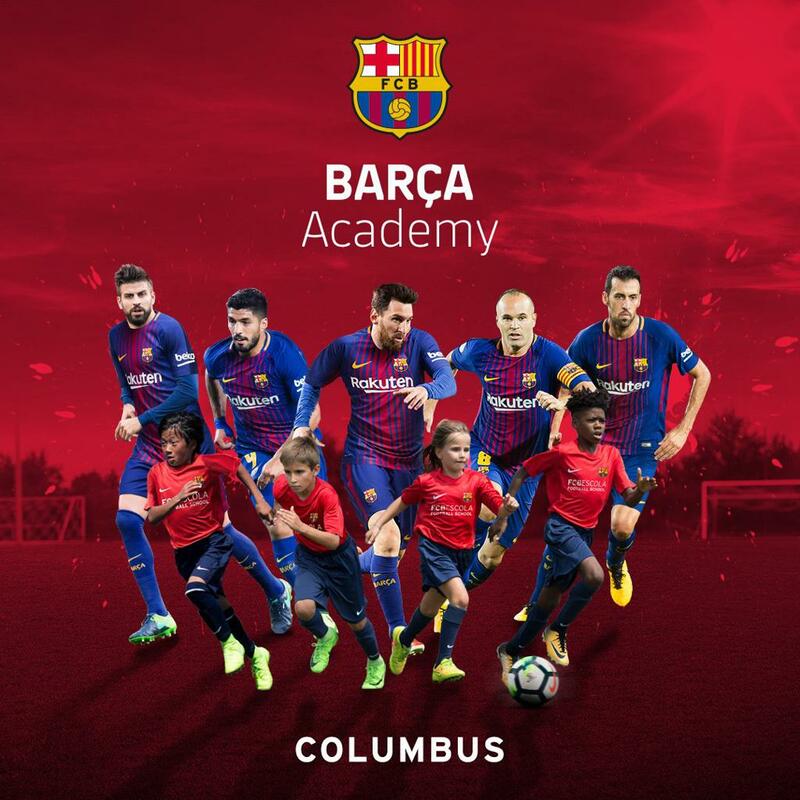 In 2018-19, the former Classics Eagles Premier program transitioned to become Barça Academy Columbus! The transition to the FC Barcelona methodology with has changed the game changing for boys’ and girls’ player and personal development in Central Ohio, providing the most comprehensive and player focused club soccer experience in the region. Follow Barça Academy Columbus on Twitter, Instagram and Facebook at @barcaacademycolumbus . Click HERE to visit the web site and to learn more about the program. ©2019 Classics Eagles Soccer / SportsEngine. All Rights Reserved.